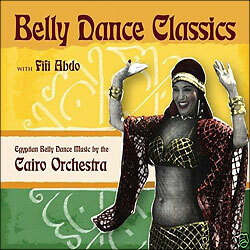 The Solo Project - Deep Roots Dance Old School Bellydance, which is offered in the months prior to The Solo Project. We recommend you join us if possible to get a jump start! View cart “Unlimited Class Package” has been added to your cart. This six week class series happens only once a year! 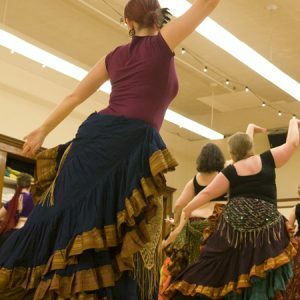 We will cover the basics of solo work, including choosing music, active listening and music mapping, dance movement drills, combination creation exercises, staging, costuming, and more. Each student will create their own 2-3 minute solo piece which we will perform for one another at the final class recital. 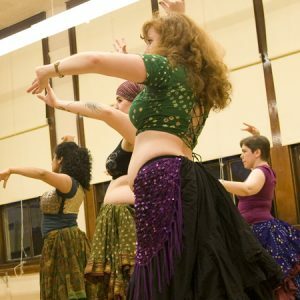 Note: We will be incorporating some of the vocabulary and concepts taught in Deep Roots Dance’s Old School Bellydance, which is offered in the months prior to The Solo Project. We recommend you join us if possible to get a jump start! 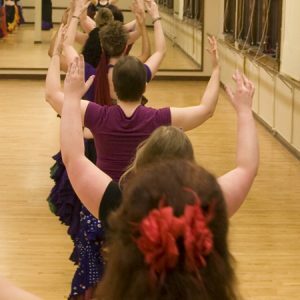 Ever wanted to learn what it takes to create your own bellydance solo? Interested in working collaboratively with fellow dancers while you explore your creative side? This six week class series will cover the basics of solo work, including choosing music, active listening and music mapping, dance movement drills, combination creation exercises, staging, costuming, and more. Each student will create their own 2-3 minute solo piece which we will perform for one another at the final class recital. 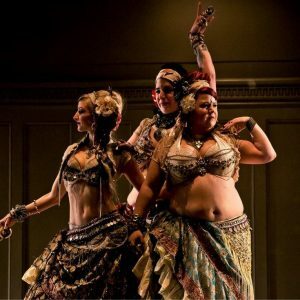 This class is appropriate for all levels and all styles, but will be of most value to dancers with a year or two of bellydance study who want to take the skills they have learned and take it in new directions. If you wonder if it is a good fit for you, contact Shay with any questions.